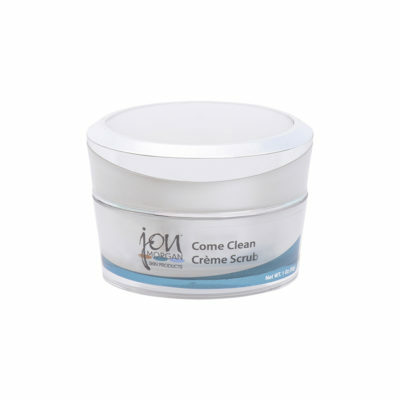 Whether your skin is dry or oily, keeping your face thoroughly cleansed is one of the most important skin care regimens. Unfortunately, most men and some women fail to understand the difference in washing their face and using formulated facial cleansers to truly cleanse their face. Almost everyone wants to stay looking young for as long as possible but only a few of us have actually been taught the best techniques for maintaining a clean, healthy face that can keep us looking great for years to come. The right facial cleanser can provide many benefits that are simply not produced when regular soaps or harsh agents are used to wash the face. During the summer months, certain areas of the face are prone to secrete excessive amounts of oil. In contrast, the harshness of winter and indoor heat often cause the same skin to dry out or become flaky. 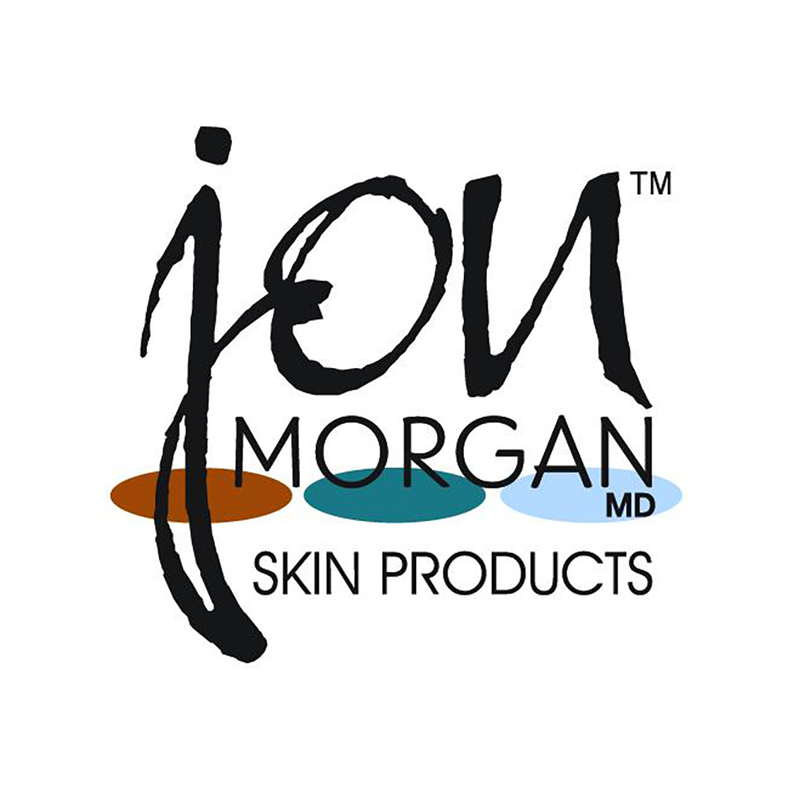 Jon Morgan MD Skin Care Products are designed to gently dissolve away dirt, makeup and other debris to leave your skin feeling clean, fresh and smoother than ever before. A good cleanser will promote healthy skin by removing excess toxins, dirt and debris while eliminating the surface bacteria that can lead to annoying acne conditions. 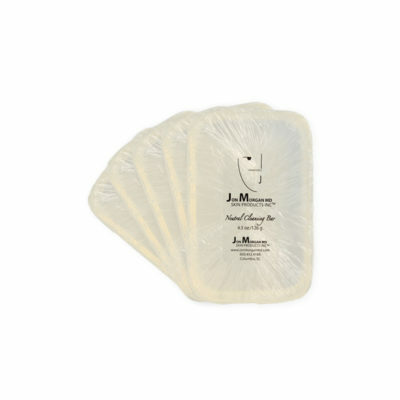 These non-irritating substitutes for traditional soap cleansing won’t leave an alkaline film and can be purchased as bar, lotion, cream or gel. Our extra mild scrub works for all types of skin to gently buff away the buildup of dead skin cells while stimulating the production of natural collagen. 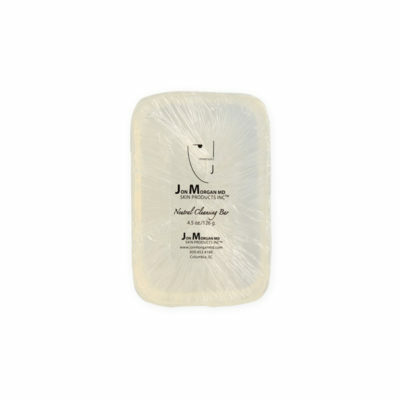 This not only leaves your face feeling squeaky clean but leaves facial skin feeling tighter and smoother. Knowing your skin type can be important in selecting the best facial cleanser for your face. Don’t assume that skin care products developed for sensitive skin will necessarily work best for all. That’s not true as using a cleanser with the ideal ingredients for your particular facial areas will always produce the most favorable results. When you select from our stellar line of facial cleansers, not only will your face look luminous but your skin will be healthier and better hydrated.